Japan has been an important laboratory for developing and debating ideas about capitalism and its dynamics. On the one hand, Japan has given rise to several distinct strands of Marxian political economy. Foremost among them is the Uno School. 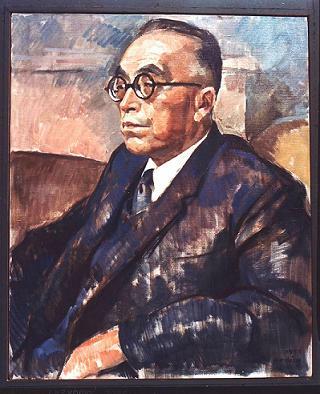 The Japanese political economist Kozo Uno (1897-1977) developed an approach to understanding capitalism (and appropriating Marx’s ideas) that contains three levels of analysis: the general theory of capitalism; the stages of capitalist development; and detailed studies of particular countries and time-periods, or, in other words, historical analysis. This differentiation permits analysts to conceptualize and debate, separately, the economic dynamics of unadulterated capitalism, the structural and behavioral modifications that arise because of the imposition of stage-specific defining rules that pertain to one or more capitalist economies for a period of time (that is, because of the creation or destruction of ‘regimes’ or ‘phases’ of capitalist accumulation), and the specific institutional characteristics of given economies at particular points in time. On the other hand, many political economists in Japan have chosen to work with diverse approaches to political economy – the French Regulation school, the Cambridge Keynesian models, Institutionalist and Historical schools, and so on.